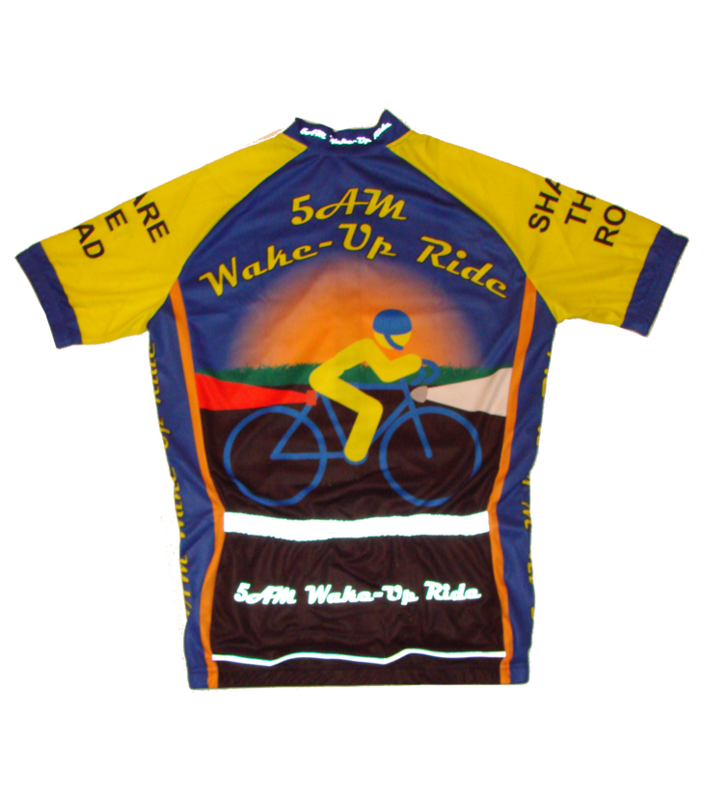 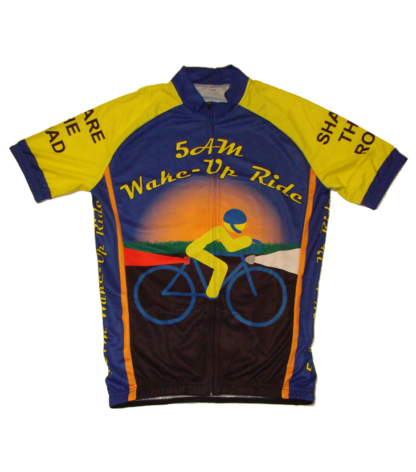 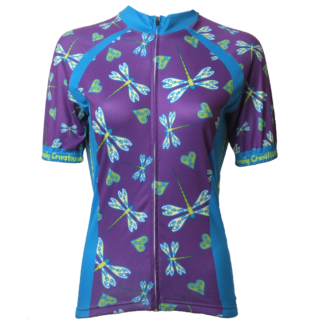 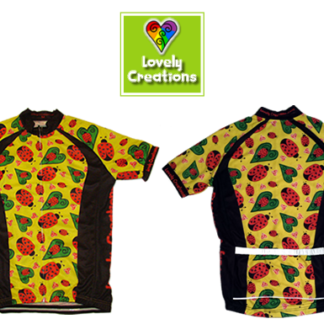 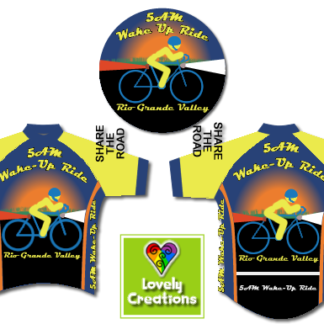 The 5AM Wake-Up Ride Cycling Jersey was created for the Rio Grande Valley 5AM Wake-Up Ride cycling group participants. The jersey features reflective line and lettering over the 3 back pockets. 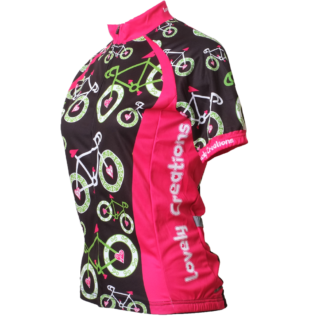 Jerseys are available in club cut. The “club” cut is recommended for recreational cyclists since it is more relaxed and runs true to size. 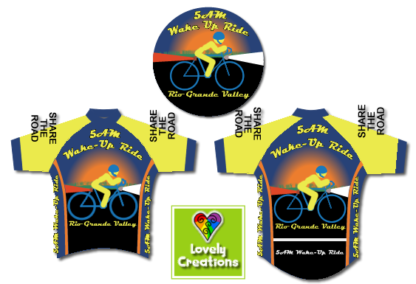 All of the Measurements are in centimeters. 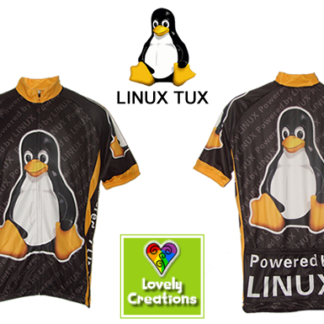 This information is for reference purposes only, and does not guarantee individual fit by dimension or preference.